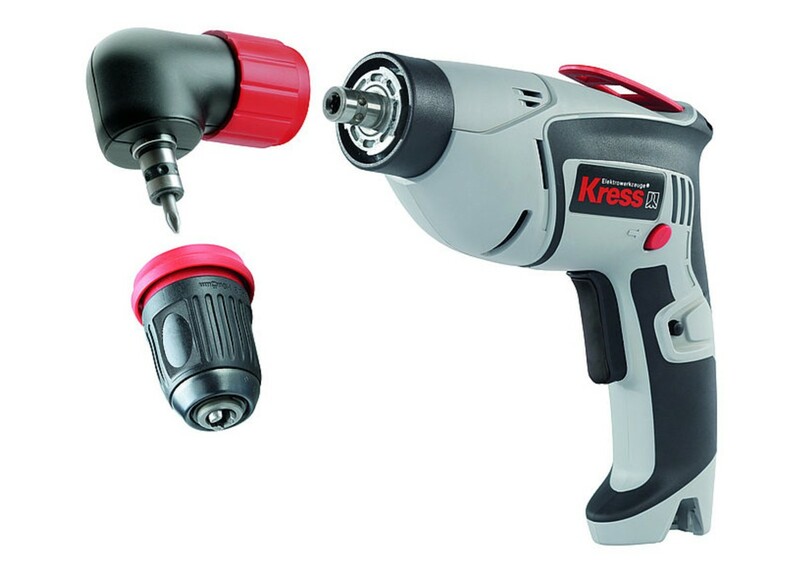 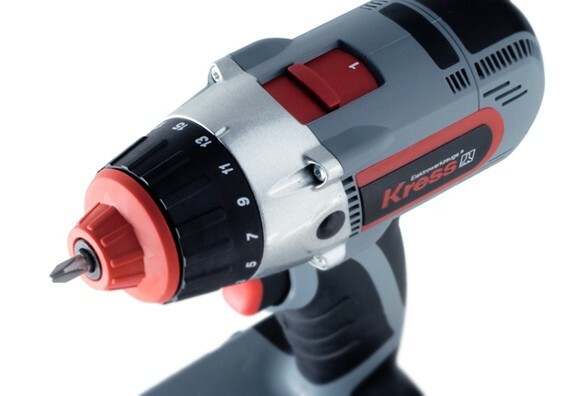 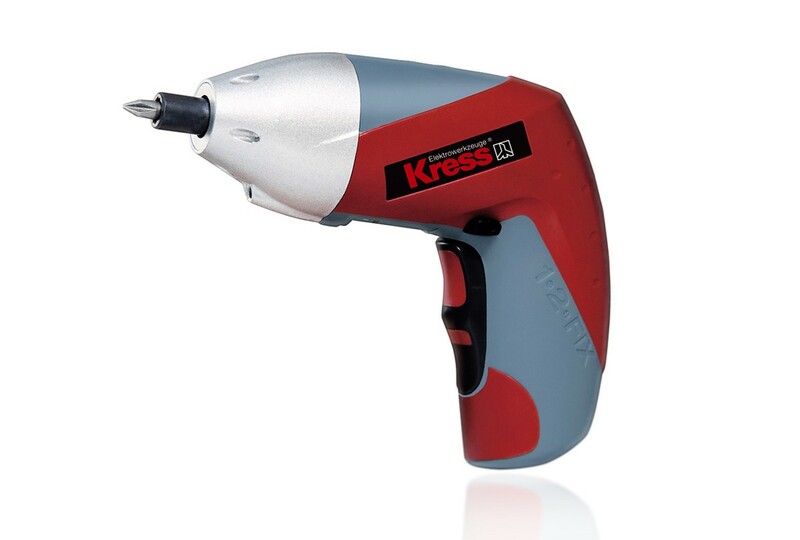 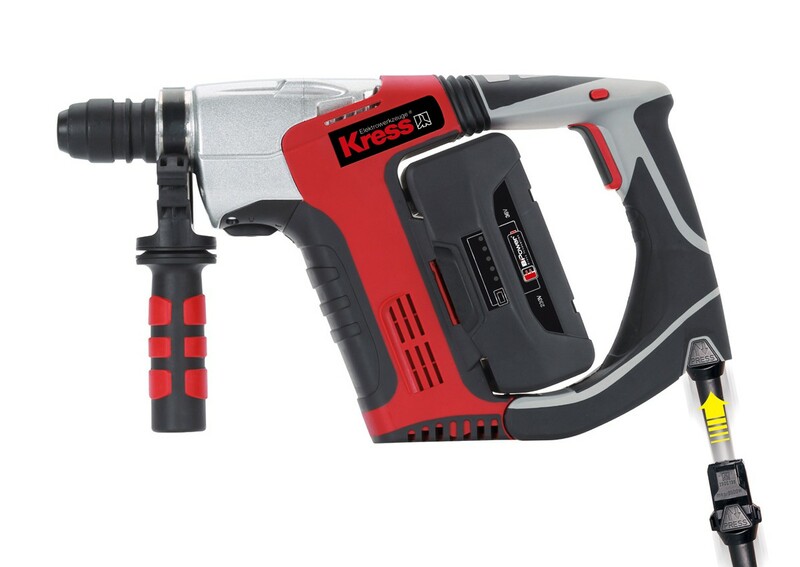 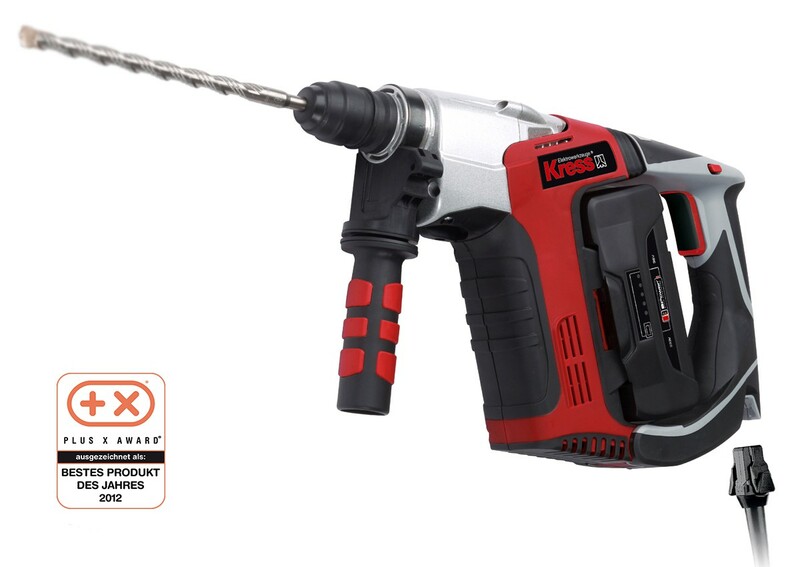 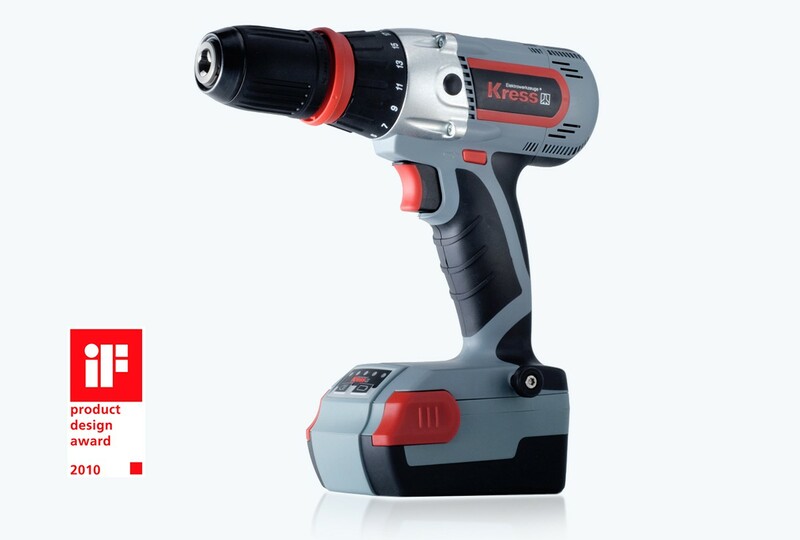 The 1-2 FIX cordless screwdriver features a compellingly compact and portable design. 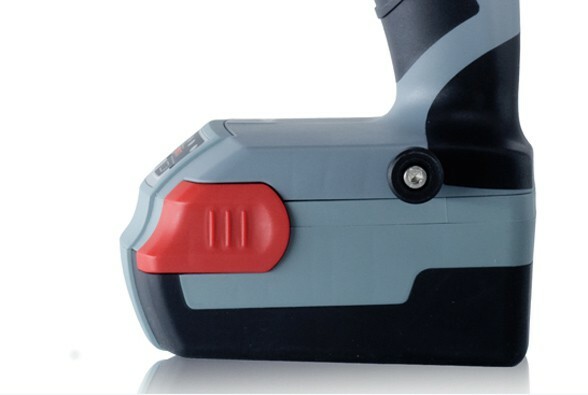 The gear casing is manufactured through an aluminum die-casting process, with a grip made of 2-component plastics. 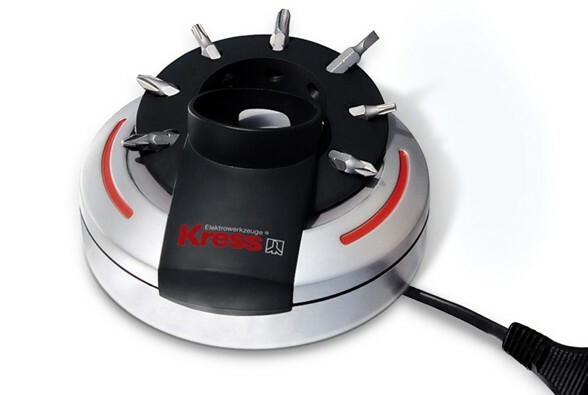 The 1-2 Fix charging station, which can also be mounted as a wall holder, has a unique removable retaining ring to store bits for quick changes. 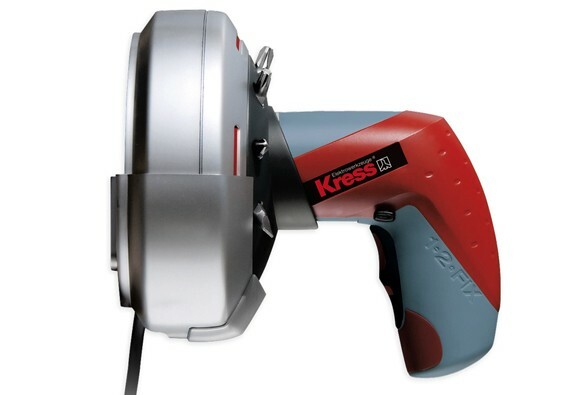 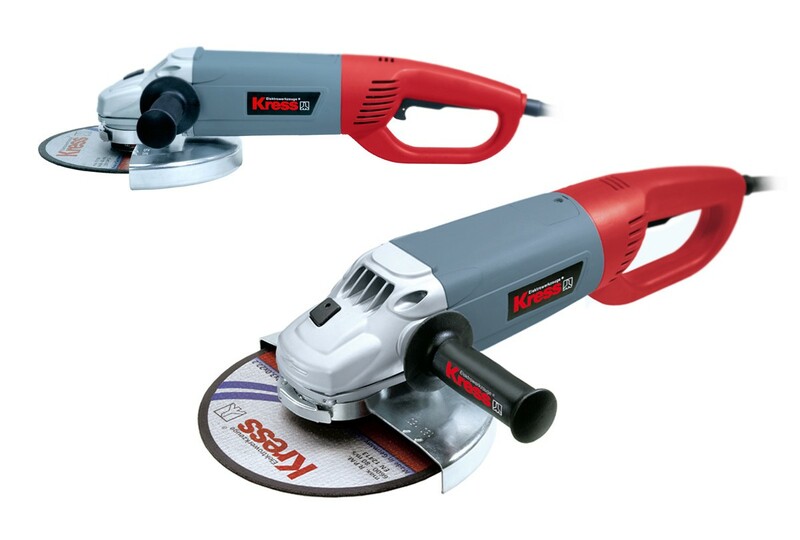 WSB is a professional-grade 2-hand angle grinder with a pivoting grip so the tool can be quickly and optimally adapted to any situation. 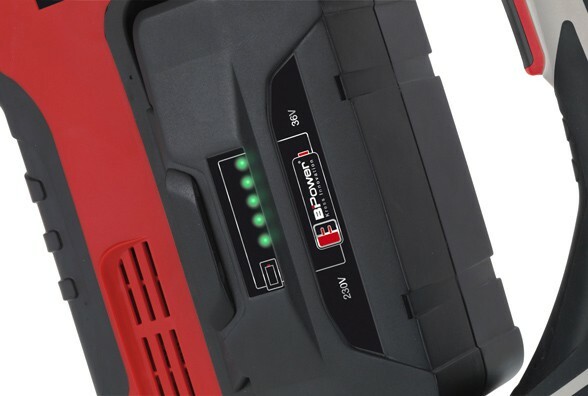 The solid aluminum gear casing is designed flat to facilitate use in even the narrowest spaces, and the guard can be adjusted without additional tools. 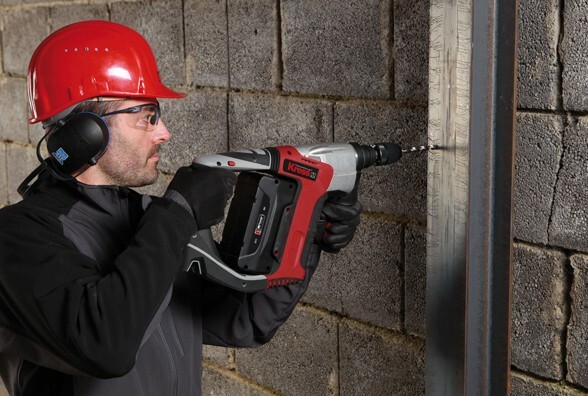 The 650 TBS is a professional-grade drywall screwdriver with a soft handle and rubber-coated switch to make work comfortable and reduce fatigue. 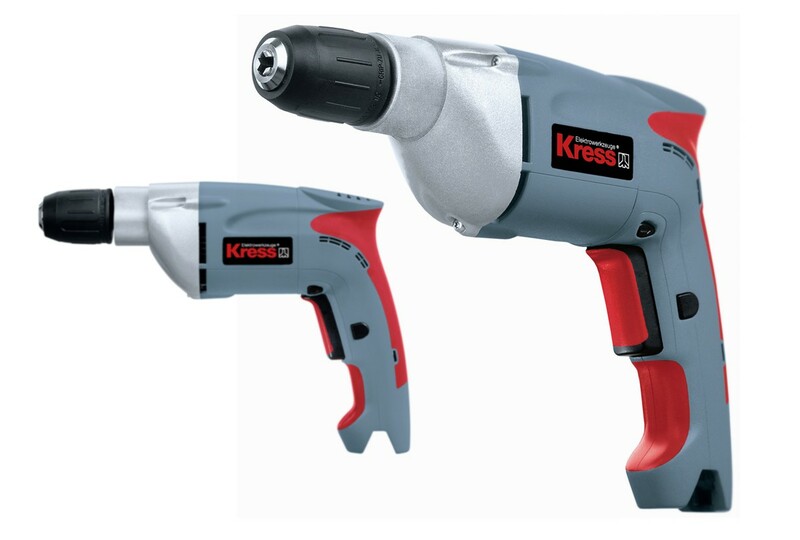 The sturdy die-cast aluminum gear casing guarantees optimal, long-lasting drilling performance.